A beautiful and noble, or as the Arabic called it, Alina. Instant hijab is an absolute must-have for all women out there especially during the busiest time of the year, Raya. Made from Heavy Chiffon, Alina has a weighted quality that allows it to stay in place once you put it on. Other good quality of it is the opaqueness. What is Shine On without the Swarovski crystals, right? 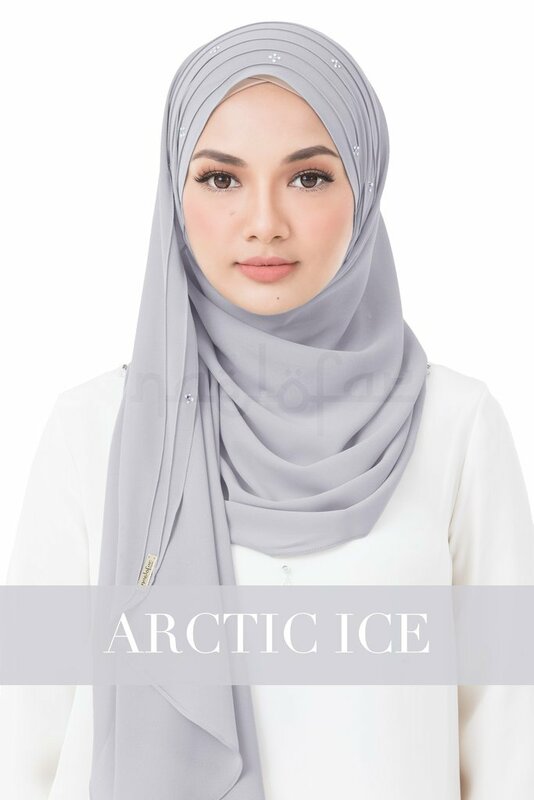 The Swarovski crystal embellishments are placed along the frame of the face opening and along the hem of the overlapping layers of the hijab. 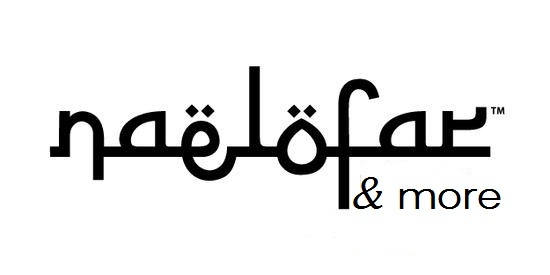 A high quality instant hijab that’ll soon be everyone&apos;s best friend.